30 minutes is enough for a 1st result! 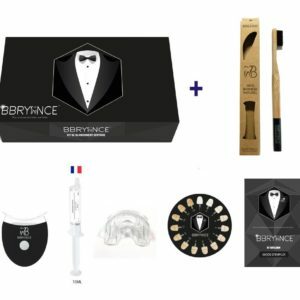 Welcome to the BBryance online shop, specialist of the dental bleaching kit, we manufacture our own bleaching gel which is available in the form of syringe and whitening pen. Our new range of products offers you a breathtaking spray everywhere, a collection of 4 ecological bamboo toothbrushes, available in several colors: natural, white, blue and green. 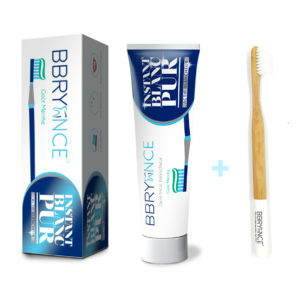 They will be perfect to use our whitening toothpaste which is offered in 3 tastes: mint whitening toothpaste, apple whitening toothpaste and the best selling toothpaste whitening strawberry. 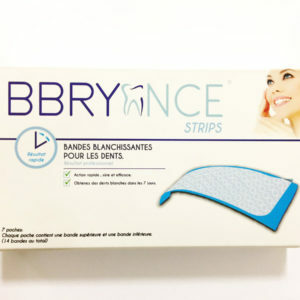 We have developed since the beginning of the school year strips which are whitening strips sold in packs of 7 (7×2, one for the top teeth and one for the bottom teeth) the strips have a huge success in America, simple and effective! 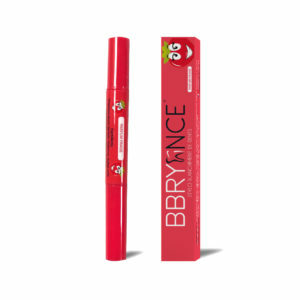 Test them and share the result with #bbryance. In the accessories section, we have added the universal gutters and the led light which is ideal to accelerate the bleaching with the gel.